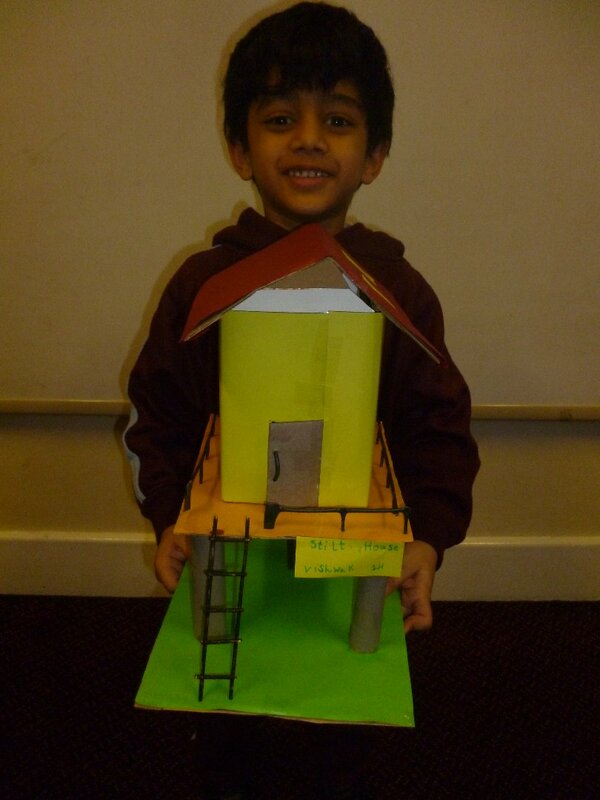 Science, DT, Art, Geopgraphy, Valentines Mansion. 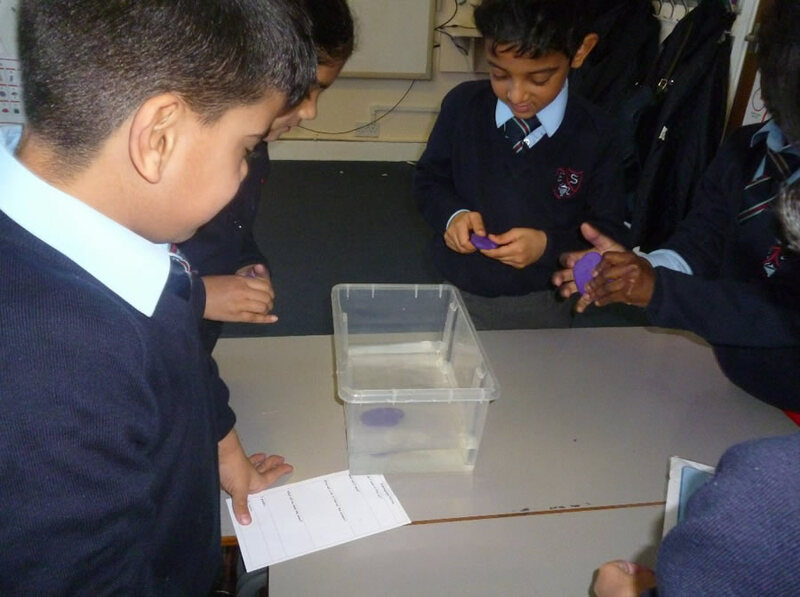 Eesa worked out how to make a lump of plasticine float and sink in our Science lesson. 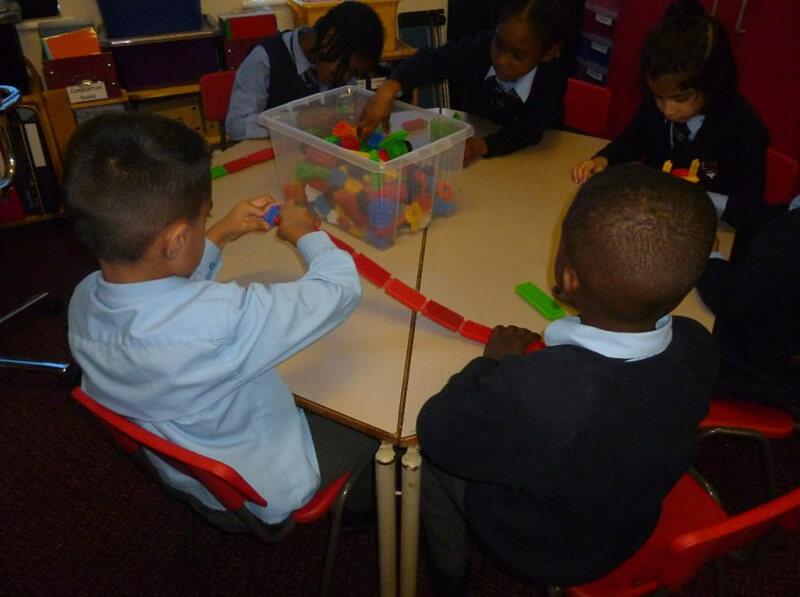 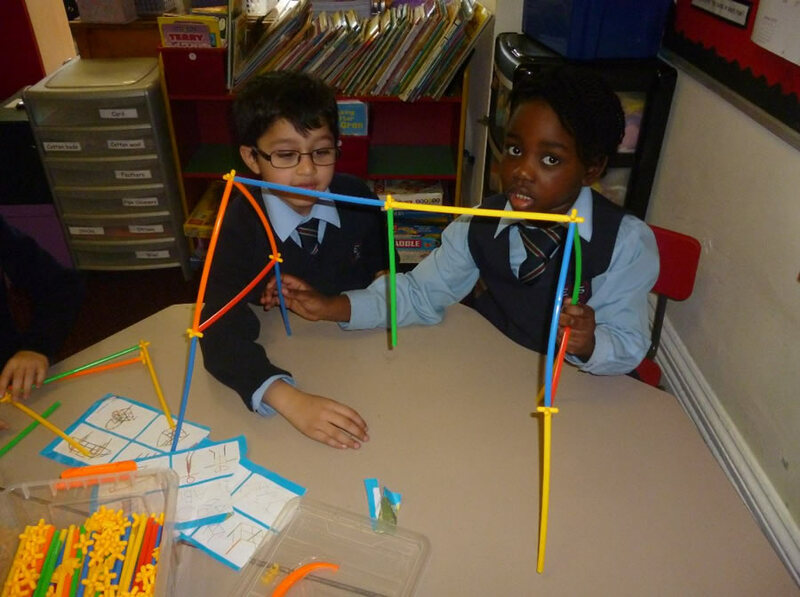 We worked together and used construction equipment to make models to playground apparatus in our DT lesson. 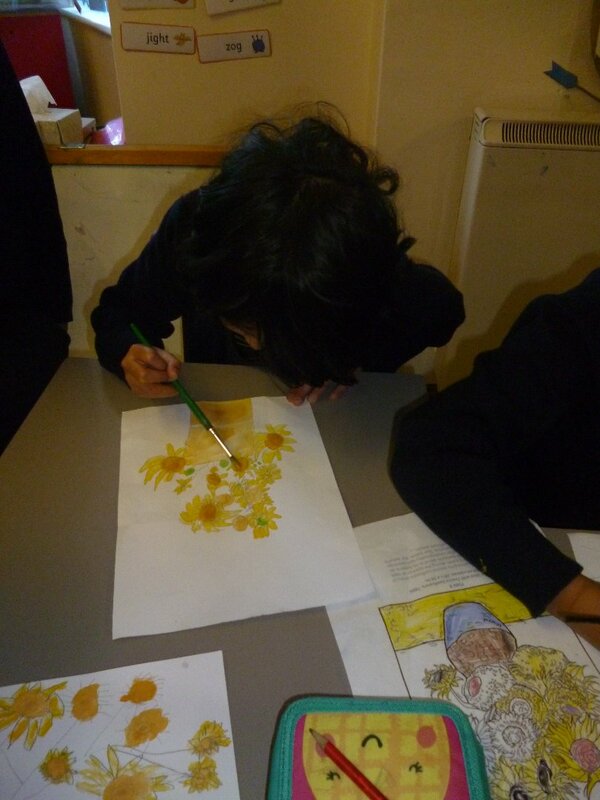 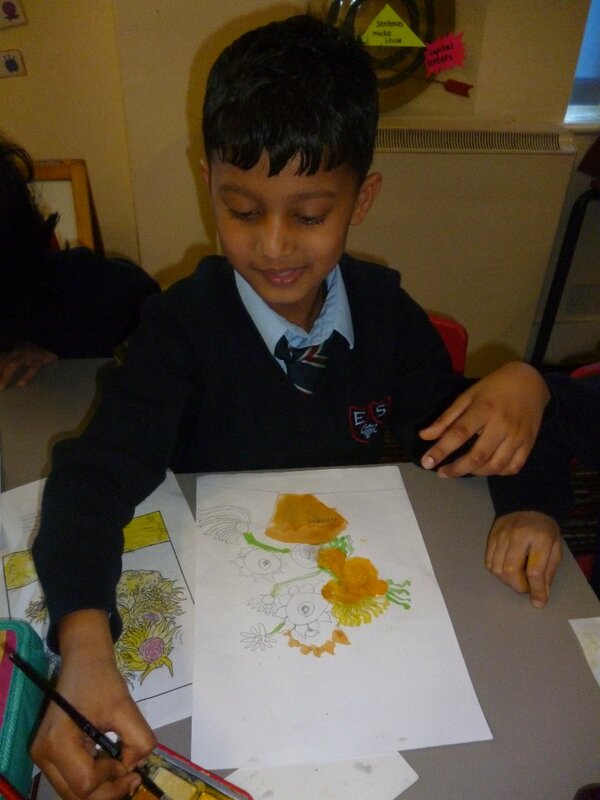 In Art, we painted pictures in the style of Van Gogh. 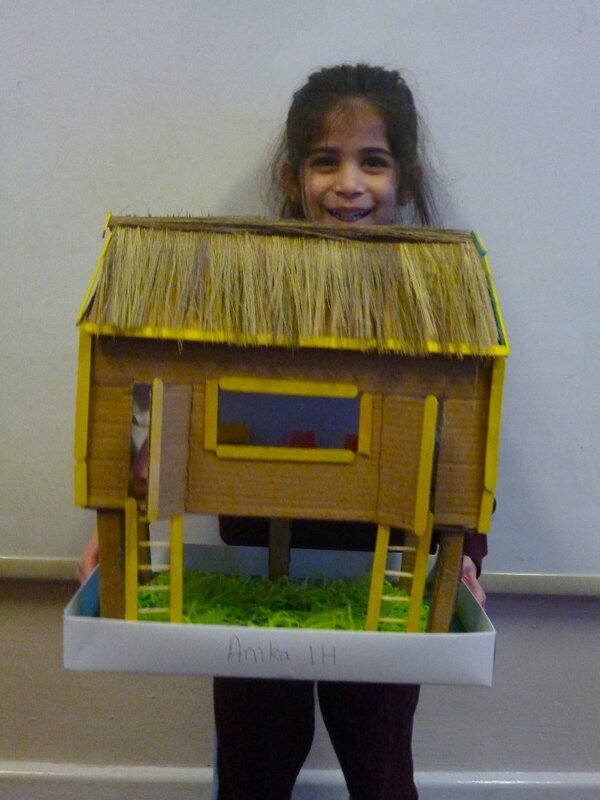 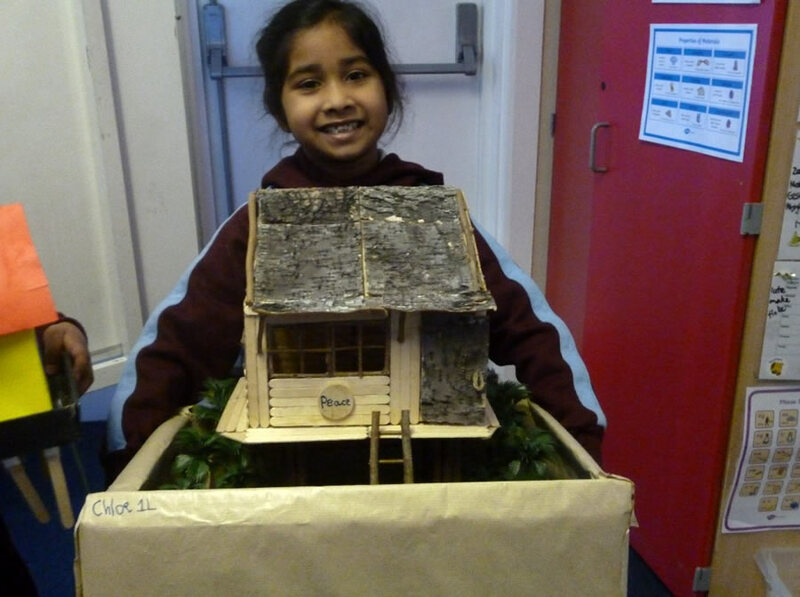 In Geography we have been learning about houses around the world. 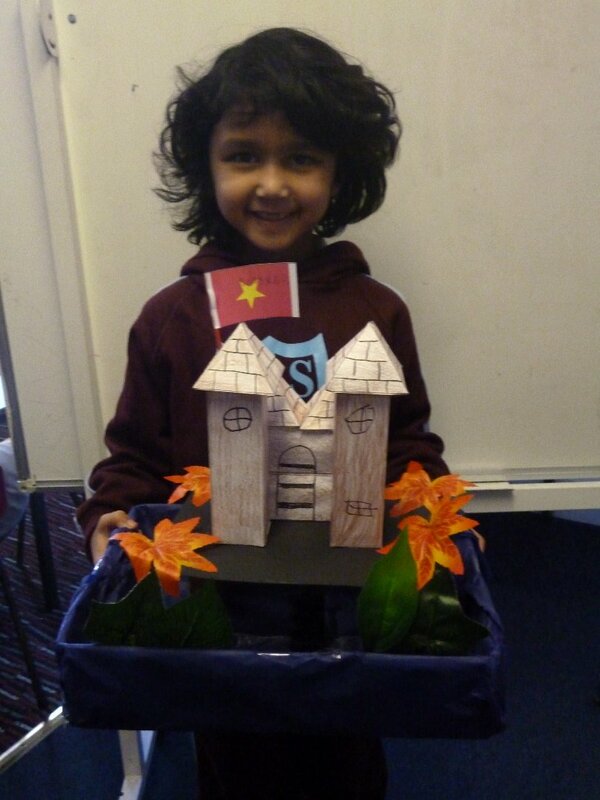 Our homework project was to build a house from Vietnam. 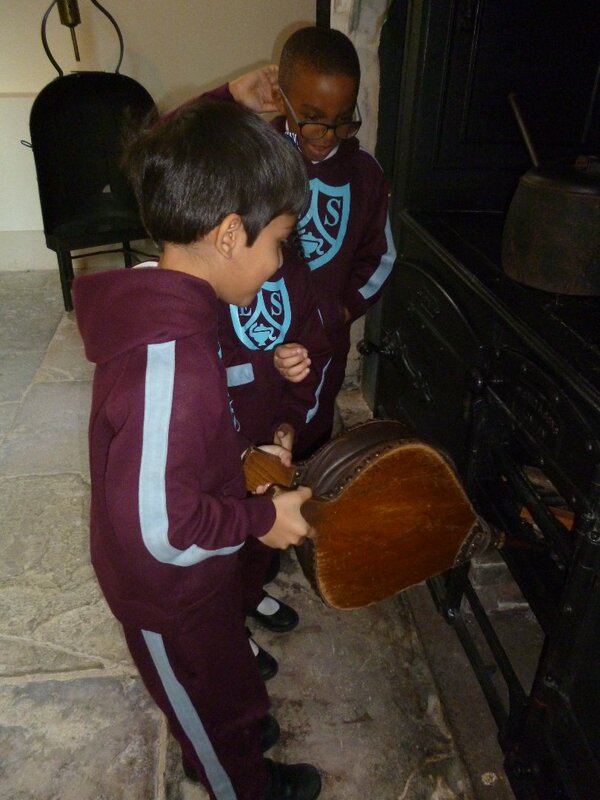 We visited Valentines Mansion and had a fun morning exploring the rooms. 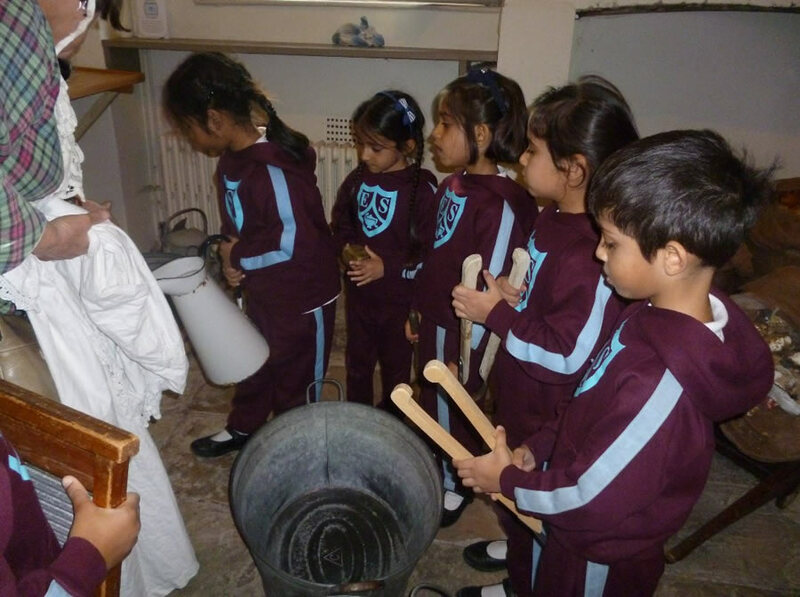 We spent some time in the kitchen and learnt about Victorian times. 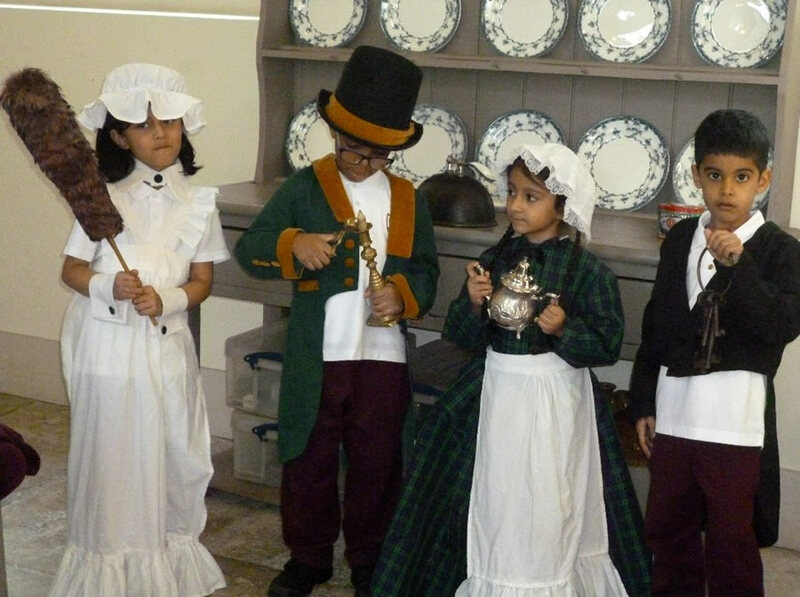 We also dressed up in Victorian clothes.